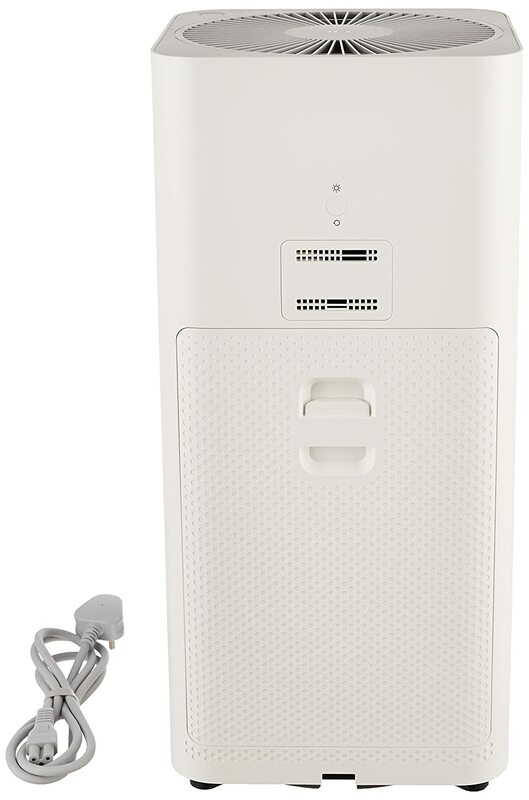 Kent Aura air purifier comes with advanced HEPA (High Efficiency Particulate Arrestor) technology which can effectively remove 99.9% of harmful PM 2.5 pollutants from the air. The HEPA filter has antibacterial coating which kills all the bacteria from the air. Inbuilt ionizer improves the freshness of the air and keeps air in your home fresh at all the times. It comes with intelligent light censor to monitor the air quality. 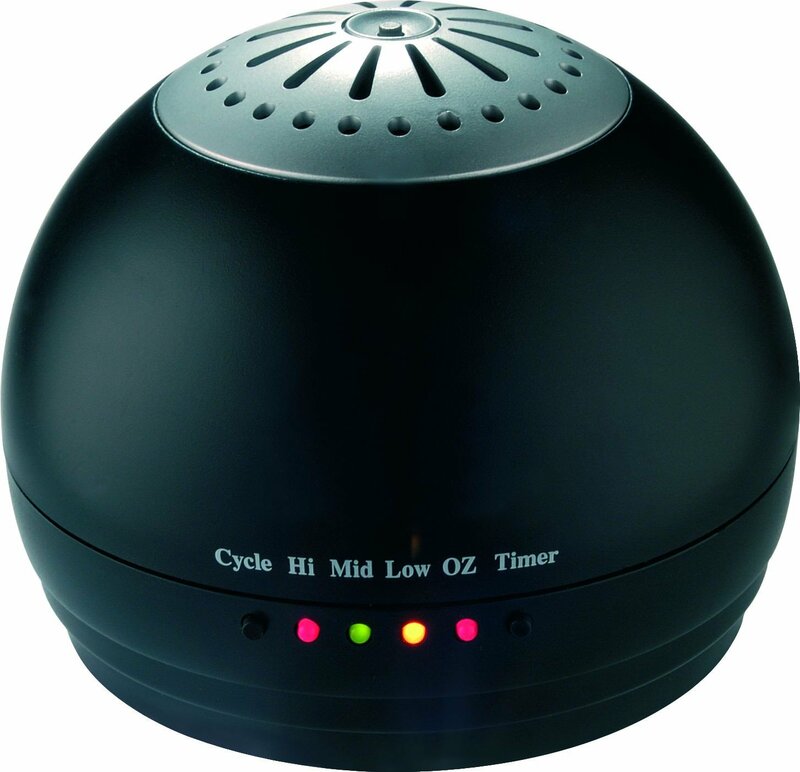 The activated carbon filters used in the Kent Air purifier can easily remove the foul smell, formaldehyde, Cigarette smoke, pet odour, smoke and other pollutants commonly found at homes and work places. Kent is the leading brand of home appliances in India with prime focus on innovation and customer satisfaction. It has always been at the forefront of the research, development and manufacture of water purification and enhancement technologies for over fifteen years and consequently and also have patents to our credit. 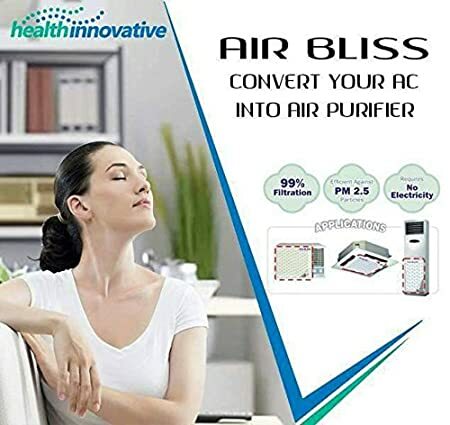 Kent Air purifier comes with a superior HEPA (High Efficiency Particulate Arrestor) technology that effectively removes 99.9% of pollutants like Particulate Matter (PM 2.5), dust, pet hair, formaldehyde, cigarette smoke etc. 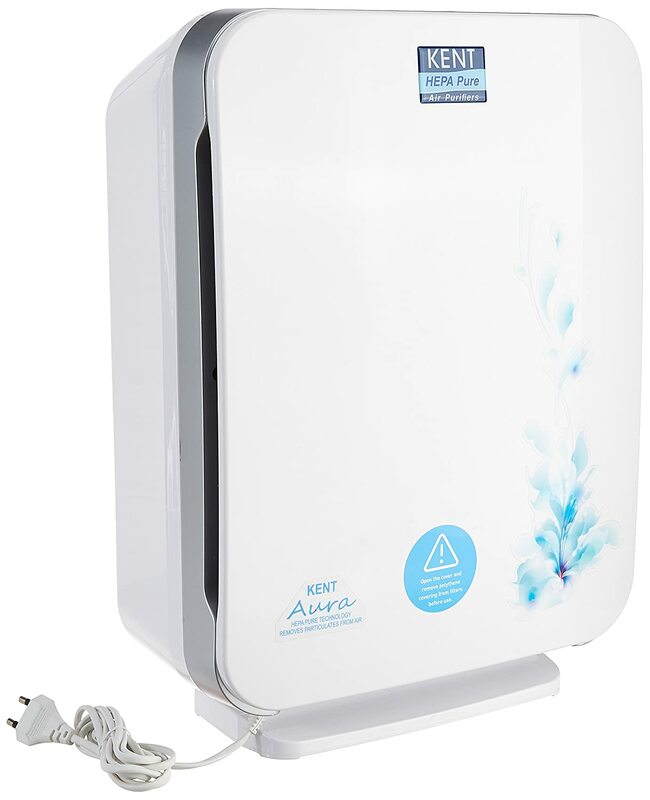 KENT Aura Air purifier is the favoured choice when it comes to quality, efficiency, technology and aesthetics. Why to buy KENT Air Purifier?